In this episode of WichitaLiberty.TV: Kansas Representative Leo Delperdang joins Bob Weeks and Karl Peterjohn to discuss issues in the Kansas Legislature. 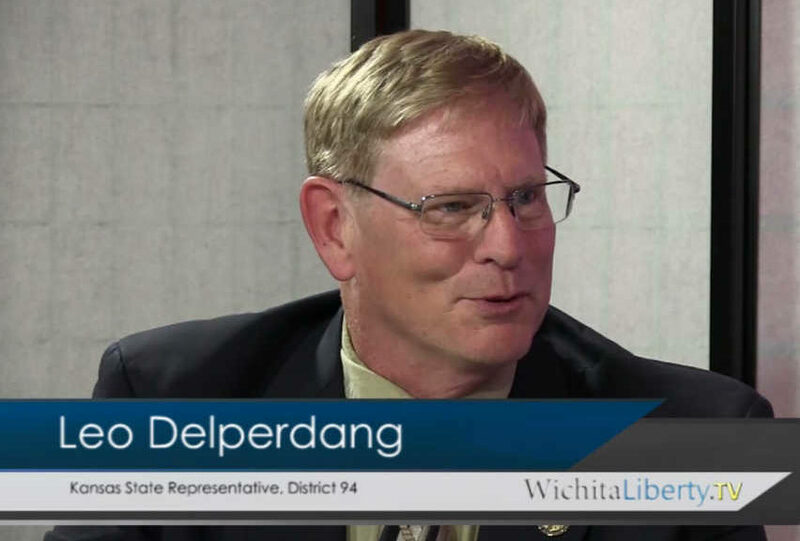 Delperdang represents District 94 in west Wichita, and just completed his first term. View below, or click here to view at YouTube. Episode 155, broadcast June 25, 2017.